It’s all for Women’s Wellness at KanaFem, a new Israeli venture primarily focused on developing cannabis-based products and treatments for women wellness, both for Medicinal and Recreational use. KanaFem is following precise and strict clinical studies protocols, known as IRB (Helsinki). Moreover, uniquely designed extraction machinery and manufacturing protocols by Bazelet Pharma, to include superb quality and fixed dosage per treatment. KanaFem was founded by entrepreneurs and market leader in the fields of Gynaecology, Pharmacy and Israeli cannabis, research & development and global cannabis business. Check our “Team & Experts” page! 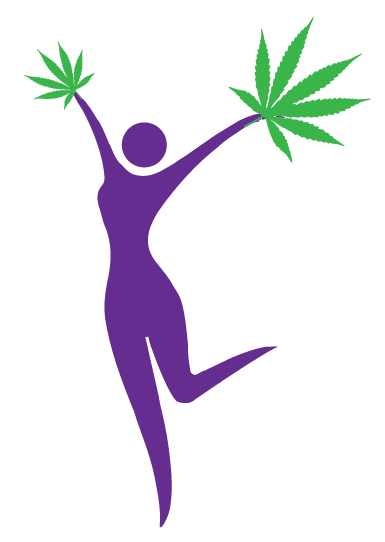 “Women’s wellness” – focusing on safe and tested innovative cannabis-based treatments for women, both medicinal and recreational use.